ZEE5 has some of the amazing shows and movies. 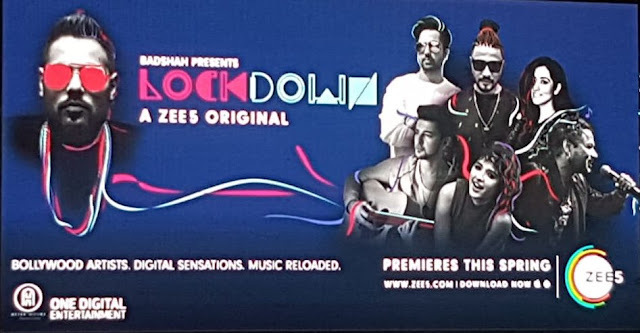 Along with that ZEE5 has come with its own musical reality show named Lockdown . It's is a musical series by the very popular rap singer Badshah. 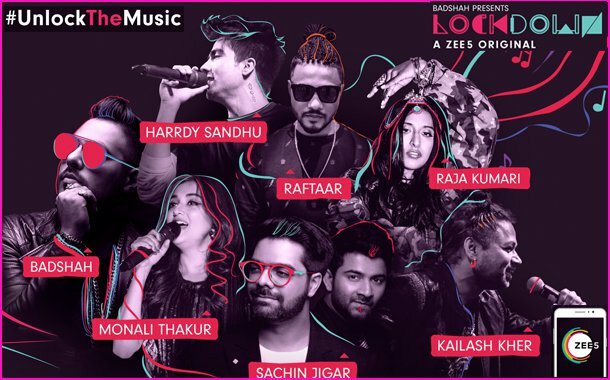 It's a unique musical reality show, where Bollywood music artists and digital sensations are brought together and locked down to create two music videos in 24hours time They really enjoyed doing this kind of unique musical series. The famous rap star told this to one news channel in an interview. 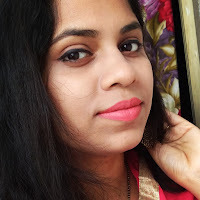 To create a musical extravaganza there are some great musicians like Kailash Kher, Raftaar, Sachin-Jigar, Monali Thakur, Benny Dayal along with YouTube stars Jonita Gandhi, Shirley Seita, T Bridge, Mickey Singh, Harrdy Sandhu and Raja Kumari. All the music videos are shot in some beautiful scenic locations across India. The series will feature the recreation of many popular songs into two music videos. Isn't it sounding interesting to you all? Let's discuss the pair of singers for each episode. For episode one, Jonita Gandhi and Badshah himself reached Chandigarh, the city of spontaneity and energy. After so many hit numbers, finally, the duo settles into two melodious songs ' Tip Tip Barsa Pani' from Mohra and 'Kaala Joda'. For episode two, Kailash Kher and the Indo-American rapper Raja Kumari reached Dharamsala, the land of Lord Shiva. To follow the concept of the show, the duo recreates 'Mera Piya Ghar Aya' and 'Kaun he Woh' from Bahubali. Then for episode three Benny Dayal, Bryden Lewis & Parth Chandiramani reached Goa. The trio chooses the song 'Gilheriyaan' from Dangal and 'Gulaabo' from Shaandar. Really I love the way they portrait the creation. 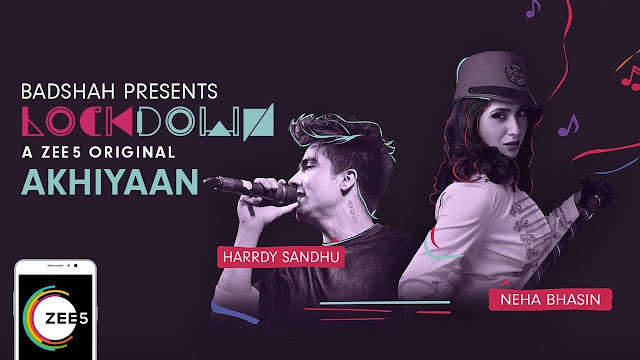 For episode four, the famous pop star Neha Bhasin and Harrdy Sandhu choose the place Dharamsala to come up with their own version of two songs. 'Akhiyaan Udik Diya' and 'Khair Mangdi' Then for episode five Raftaar arrives in God's own country Kerala and is joined with the popular music band Thaikkudam Bridge. They select the songs 'Rang De Basanti ' and 'Bari Barsi' and they have done an amazing job truly. 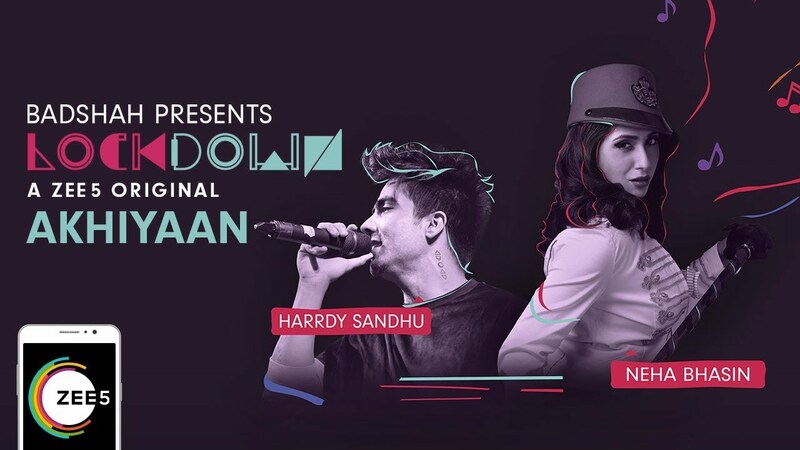 For episode six, Shirley Seita and Sachin-Jigar are under lockdown and have 24hours to create two incredible music videos on the banks of Godavari. The combination of singing queen along with the singers with aesthetic melodies makes an amazing groovy combination. And for episode seven, the melodious Monali Thakur team up with urban munda Mickey Singh to create two fantastic music videos in 24hours. The duo selected 'Gur Nal Ishq Mitha' and 'Jiya Jale' which gonna rock the stage. Really, don't you think the music series is very different from the regular ones? I am thoroughly enjoying the episodes and new creations. All these are available on ZEE5. To enjoy the unlimited music bonanza of Lockdown series, do subscribe to ZEE5 right away. I love the concept of the show and I am definitely watching it. I was recently introduced to The Rajakumari and I can't stop listening to her songs. Definitely catching this on TV. The entire concept of the show is super fun. It has all the elements which keeps the audience glued, i love watching the series. It's quite a unique concept. It's so different from the other musical shows in air. I am an avid follower of the series. I have watched this complete series of Lockdown and I loved every episode of it. It's a musical treat to music lovers. Lovely concept of the show, this is true entertainment. Better than many which are currently running on the TV channels. 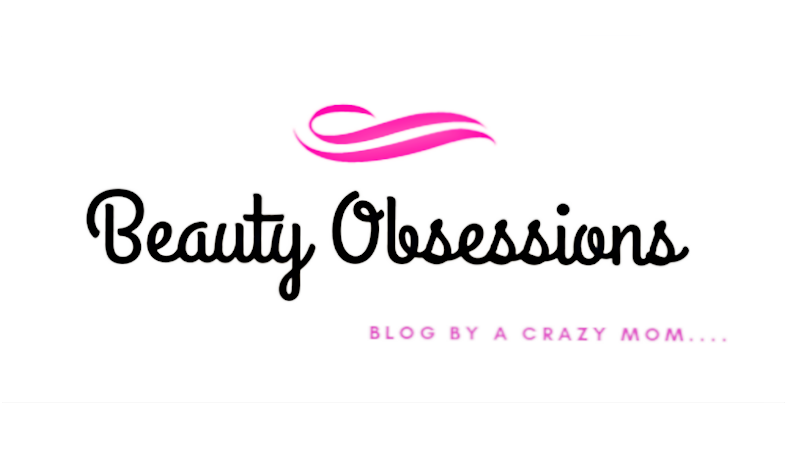 This is a unique concept for a reality show. I have always wondered how music is created and where they draw inspiration from. Now we will get to see the same.